We're a beauty company looking to shake things up. A passionate community of beauty experts with a mission to democratise beauty and give power back to the people. We’re not like the rest of them, and neither are you. Beautonomy is a different kind of beauty company. We know the times have changed, it’s no longer the big brands or mainstream media, who set the trends – it’s you the passionate beauty fans and influencers. That’s why we started Beautonomy. We are on a mission, to give everyone the tools they need to create their own beauty products, exactly how they want them, and share them with the world. Our first product is a fully personalised palette. We believe palettes are a powerful platform for creativity. They allow you to create lots of different combinations of looks and tutorials with a single item. As a team we like to think we’ve taken them to the next level, each Beautonomy palette can be fully customised from the products they contain to the design on the packaging. It's simple! Pick from over 30 shades of our high pigment, creamy eyeshadows. Add your highlighter, bronzer, blusher and eyebrow powder and then get creative by designing your own packaging. 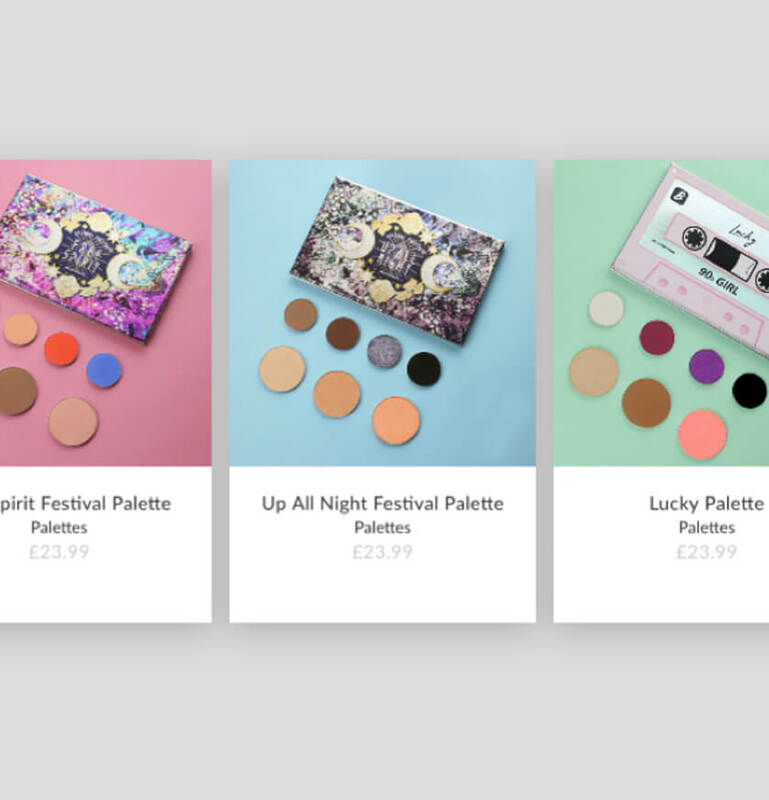 Create, design and sell your own palettes. 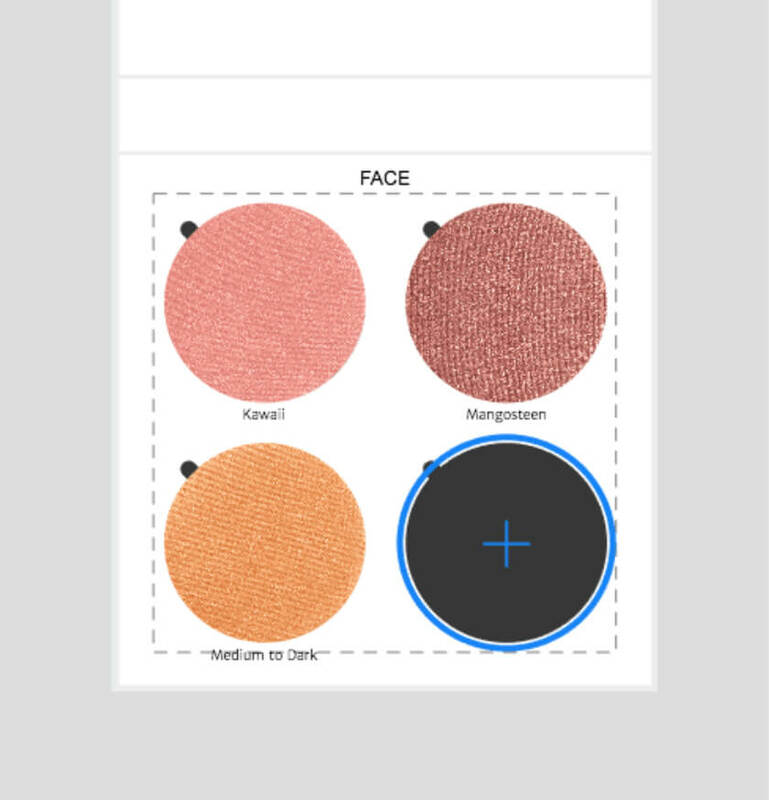 Covering all variations from eyeshadows only, to face products only or a mix of both. We have 8 different palette options for you to choose from. Once you've selected your palette base it's time to pick your products. 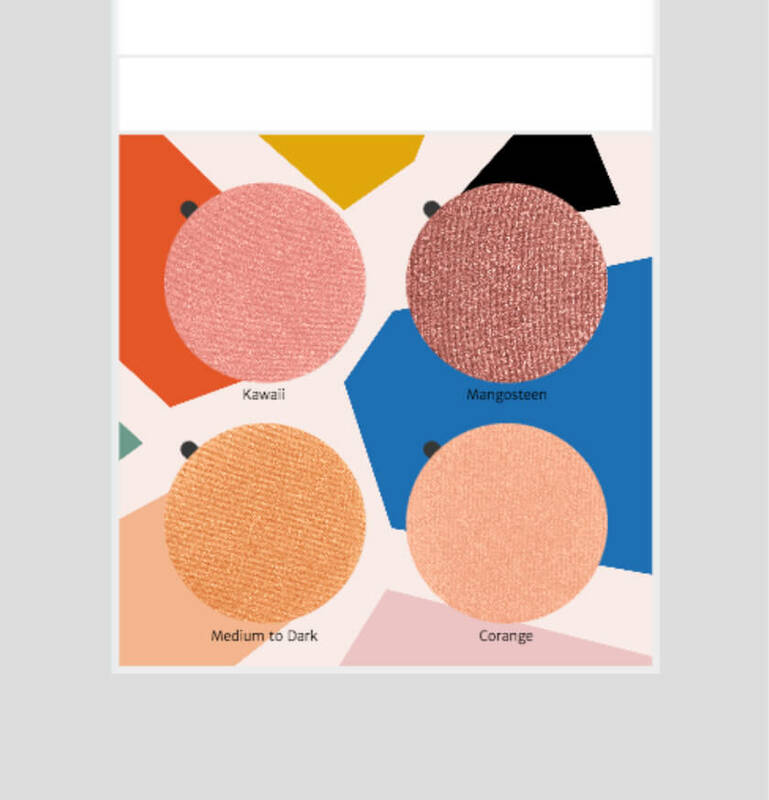 You'll be able to choose from 30 eyeshadow colours in a variety of finishes along with a range of blushers, bronzers, highlighters and eyebrow powders. 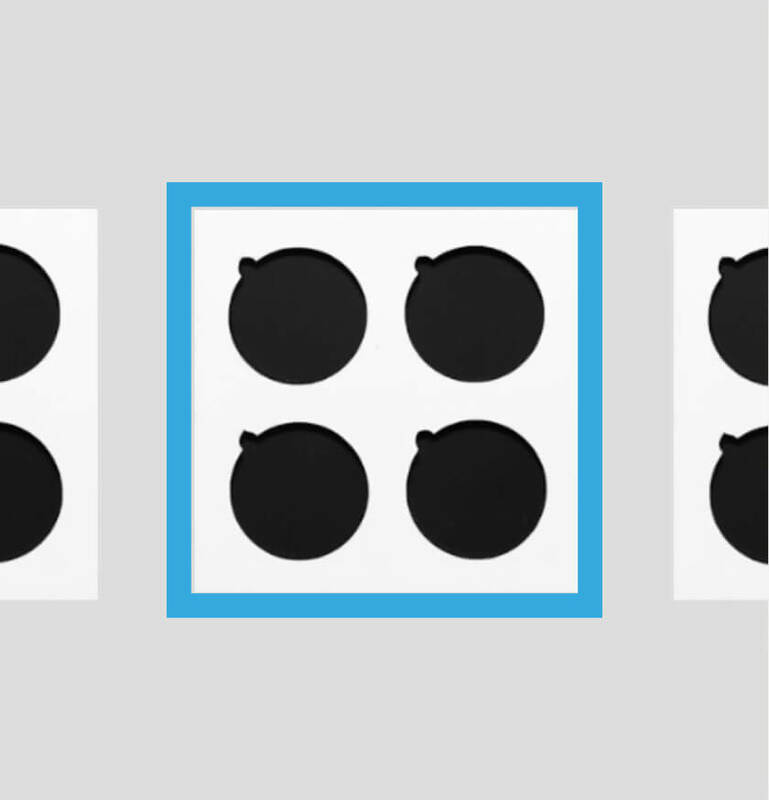 Get creative and design your own palette, upload your own image or pick from our original templates. You can also name your shades and choose your finish, creating a truly one of a kind palette. Share your palette with your friends and followers. Upload your designs to the Beautonomy marketplace and invite friends and followers to buy your palette. We’ll give you commission for every palette of your design sold through our e-store, which you can cash out at anytime.